These days, it's very hard to find a genuine reason for NOT having a professionally-designed website. 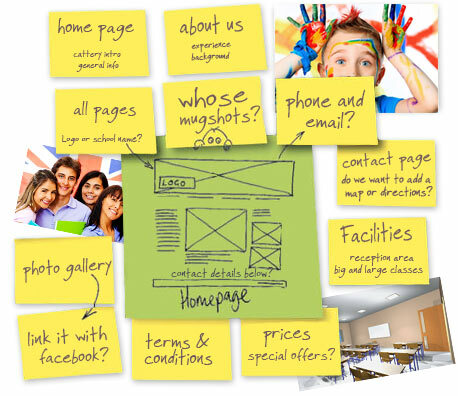 Getting a website designed isn't difficult and it doesn't need to be expensive. If you're in business, a website can quickly turn into your biggest and most consistent source of customers and sales. If you offer a service, like private tuition, there is quite simply no beter way of promoting yourself than a professional website. You will see the expression 'professionally-designed' quite often in this section and we make no apologies for this. 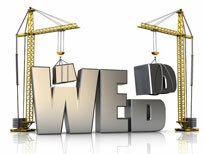 There are lots of websites which offer 'free' website builders. This free software is usually only available if you use hosting provided by the same company. Regardless, the suggestion is that anybody can create a proper website by using this software. Well, some people have doubtless managed to create a reasonable website this way but the majority fail, and fail dismally. If you are thinking of getting a website to represent you or your business, for God's sake pay a professional to do it for you! It's better to not have one at all, than have one that makes you look unprofessional. Whether you choose to pay a professional to design a website for you or try and doing it all yourself, a website needs to be carefully thought out and planned if it's not to be a waste of time and effort. It makes sense to look online for guidance from more experienced people, but there is more 'advice' online about creating a website than you can read in a lifetime. So, seeing as it's something we know a little about, we decided to add a basic guide to getting a website online. Rather than confuse you with things you don't need to know, at least not at the outset, we have created a simple guide which contains only the essential information and advice that you need to get started. Once you are actually online, you'll have lots of time to learn all the things you didn't know you couldn't live without. What type of website - HTML or Blog?